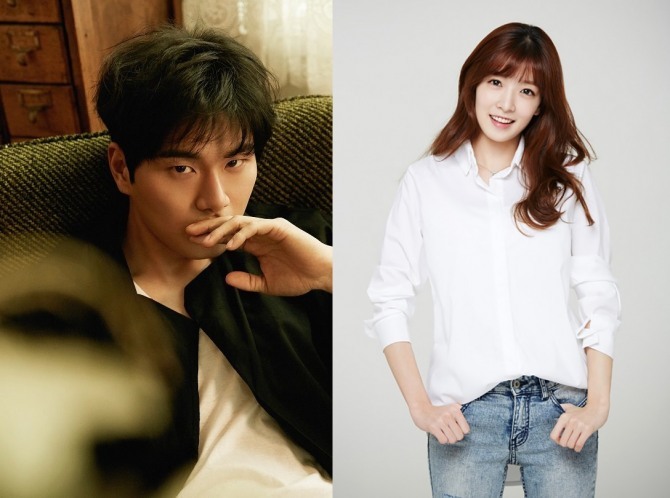 Actors Lee Yi-kyung and Jung In-sun, both starring in the drama “Laughter in Waikiki,” are in a relationship. For the drama, the two stars decided to keep their relationship a secret. It added, they refrained from going on dates after the shooting started, to focus on their roles. Shortly after the report surfaced, both agencies confirmed the news, confirming the romantic relationship between the two stars. The drama, which began in February, is set to air its last episode Tuesday.